The world is such a big place that you can’t possibly hope to see and experience all that it has to offer in just one lifetime. Good thing technology makes this wonderful planet just a bit smaller, allowing you to experience more without necessarily going the distance. In fact, with just your smartphone you can do a quite lot of things already, including shop internationally. Shopee lets you do just that. As the largest e-commerce platform in Southeast Asia and Taiwan, it has built its brand by providing an easy, convenient, secure, and fast way to do all your shopping transactions. Itching to get something? With Shopee, all it takes is a few clicks – literally. Keep a tab on items that have marked discount – they can go as high as 50% off. Shopee eGift will be exchanged to a Shopee voucher that can be used upon checkout at Shopee's mobile application only. Instructions on how to exchange the eGift to a Shopee voucher will be part of the eGift details sent to the recipient. The Shopee voucher is not applicable on Digital Goods. 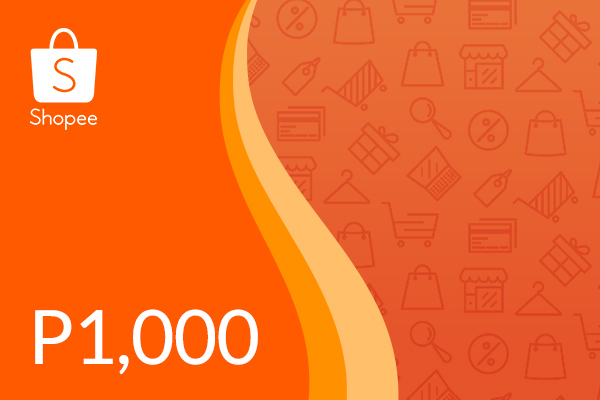 The Shopee voucher is for one-time use only. 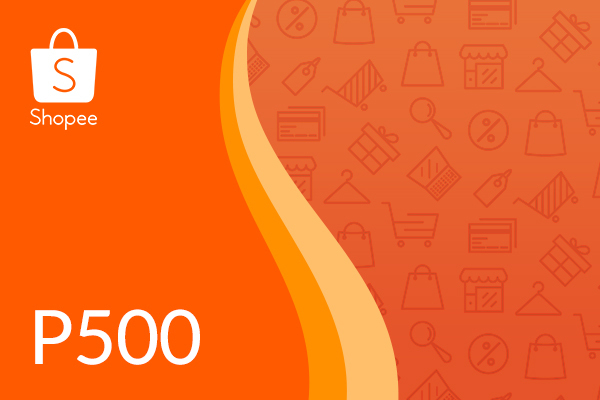 The Shopee voucher is subject to other terms and/or conditions of Shopee. Shopee only accepts one (1) voucher per checkout. The Shopee voucher has no change policy. Once the eGift is converted to a Shopee voucher, it may not be exchanged, refunded, or voided. Shopee reserves the right to cancel the promotion any time.